Shamir Rahman and Bhavani Shankar, both in their late 20s, were employed in a software company in Bengaluru. 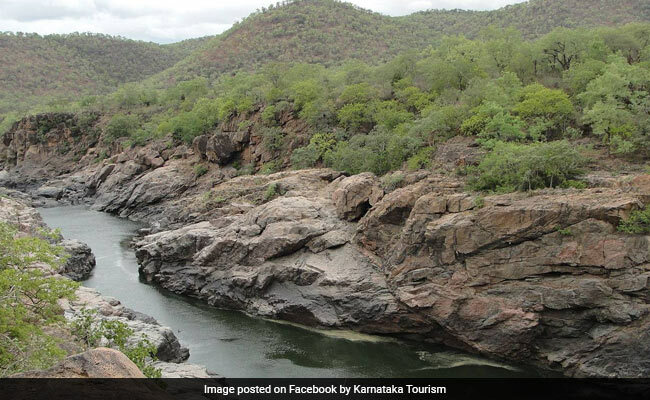 The incident occurred yesterday at Mekedatu waterfalls in Kanakapura district, where the Arkavathi, a tributary of the Cauvery, meets the river. Shamir Rahman and Bhavani Shankar, both in their late 20s, were employed in a software company here, police said. Mr Rahman slipped and fell while clicking the selfie. His friend leapt in and tried to save him, but both were washed away, they said. Both rivers are in spate due to increased flow following release of excess water from the Krishna Raja Sagar dam in Karnataka. The incident comes even after authorities have made repeated requests to those visiting waterbodies not to take selfies.